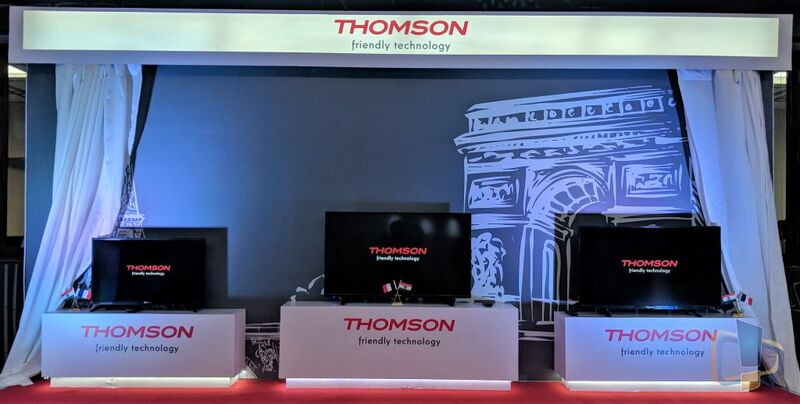 French consumer electronics brand Thomson has launched three new Smart TVs in India, in an exclusive license agreement with SPPL (Super Plastronics Pvt. Ltd.) and have launched a 43-inch UHD TV and two Smart TVs in 32-inch and 40-inch models. All these Smart and UDH TVs will go on sale on Flipkart, starting from April 13th, at 12 noon. “Technicolor, owner of Thomson brand is very proud to sign a long-term license with SPPL as a strategic partner to develop Thomson’s presence in India”, stated Claire Villeneuve, Head, Intellectual Property, and Licensing, Technicolor, France. Commenting on the launch, Mr. Avneet Singh Marwah, CEO, Super Plastronics Pvt. Ltd., the Indian Brand Licensee for Thomson, said “We are delighted to partner up with a leading and historic global brand like Thomson. It is SPPL’s endeavor and commitment to promote ‘Make in India’, generate employment and contribute to the Indian economy. With the launch, we aim to capture 6% – 7% of total TV market share and make Thomson, No. 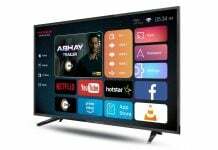 1 Online smart TV brand in India. 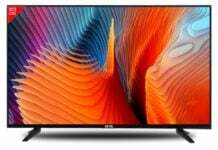 We have already planned to put one more manufacturing line of Led TV by next-quarter in order to offer Indian consumer products that are at par with global Standards i.e. quality, innovation, and elegance, at a competitive price. 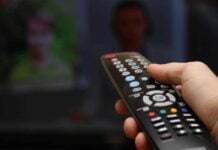 While technology and innovation remain the core of it, we have worked on many aspects of TV keeping in mind the Indian palate for aesthetics, color, and sound”. The 32-inch HD+ 32M3277 model is priced at Rs. 13,490, while the 40-inch full-HD 40TM4099 model is priced at Rs. 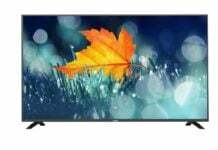 19,990 and the 43-inch 4K UHD 43TM4377 model is priced at Rs. 27,999. 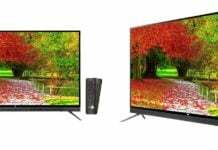 The 32-inch HD+ 32M3277 model comes with a Samsung-made HD+ LED panel having a resolution of 1366×768 pixels and has a very wide contrast ration of 200000:1. The maximum brightness goes up to 450 nits and it has a 178-degree viewing angle. 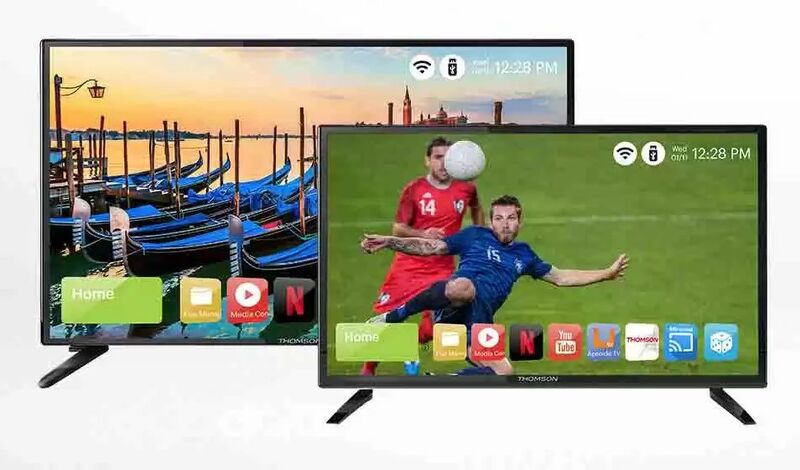 The smart TV is powered by ARM Cortex CA53 CPU with Mali-T720MP2 GPU, 1GB RAM and 8GB storage, and in terms of connectivity, it has multiple HDMI and USB ports, Ethernet and Wi-Fi. There is a 20W bottom firing speaker. 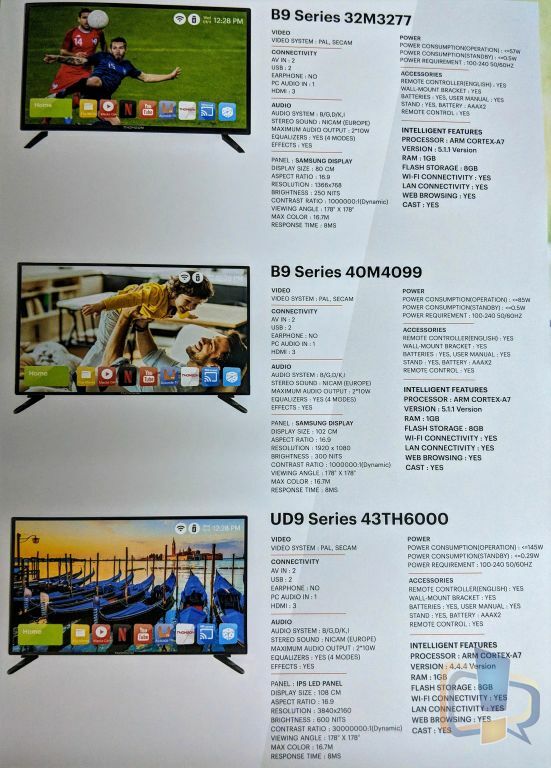 All these specs are same for the 40-inch full-HD 40TM4099 model, except the resolution as it comes with a Samsung-made display with a resolution of 1920×1080 pixels. 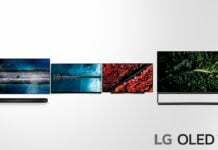 The 43-inch 4K UHD 43TM4377 model is quite different as it comes with an LG-made 4K UHD panel with 3840×2160 pixel resolution and 300000:1 contrast ratio. Apart from these changes, everything else is same as the HD and full HD models.